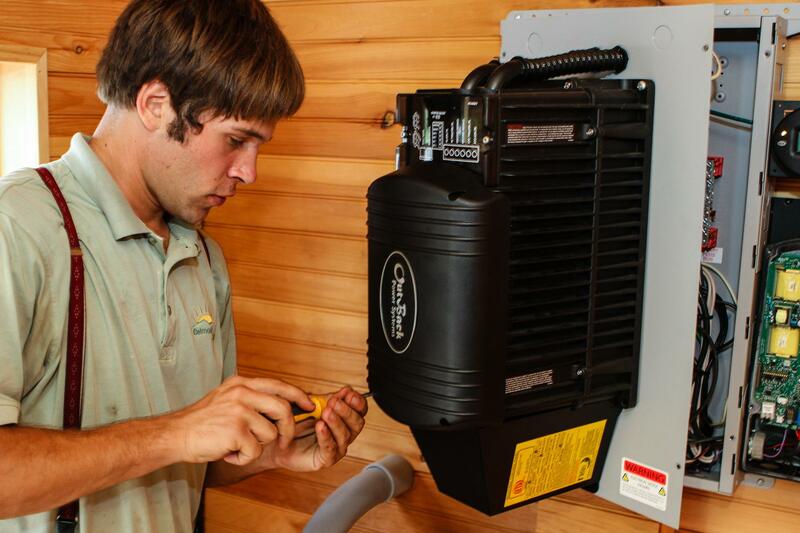 Our team of installers are certified by NABCEP, the governing accreditation organization for solar companies. For this certificate, we’ve taken over 58 of advanced training and passed a rigorous examination. 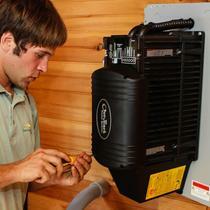 We’ve also gained experience the hard way: by installing hundreds of solar panel systems. 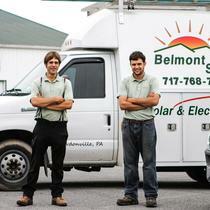 Belmont Solar installs off-grid, grid-tied, and hybrid solar panel systems in central PA and the surrounding area. 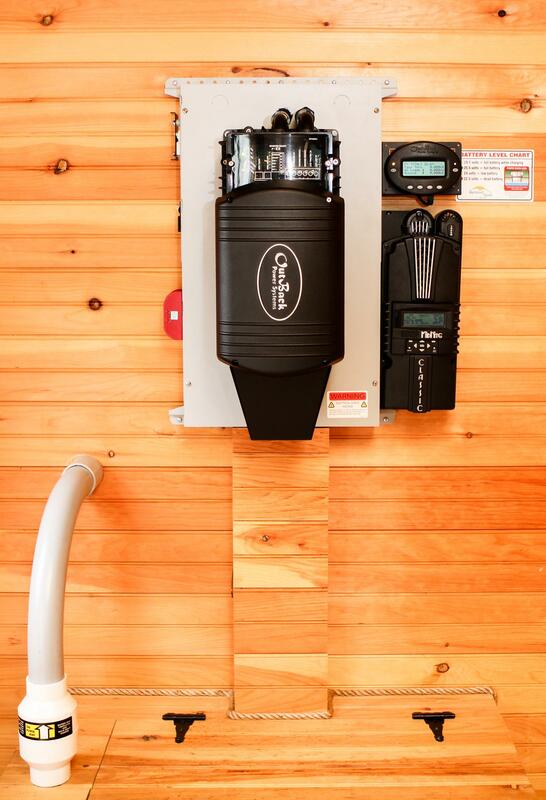 With solar power, you have lighting and power in the remote places 24/7, with no noise and very low maintenance. Read all there was, got three bids and talked to all. Belmont was very informative AND would work with me. After a few office glitches were ironed out everything went smoothly. Surprisingly they also made back up calls months after installation was completed, with I formation I may not have been aware of. I was aware of everything except who to contact to handle the SREC'S the system provides. Dan Shanor Little Britain, Pa.
"True to their motto: Performance, Education, Neatness"
I purchased an Aquion Sodium-Ion battery from Belmont but I live about 1000 miles away from them. 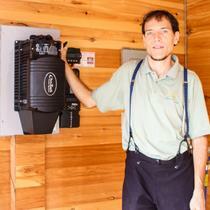 We needed just one more to balance out our Battery storage array and Belmont was the only place that had them for sale. The transaction was cordial and their attention to detail allowed me to arrange for LTL shipping from PA to WI. The battery arrived safe and sound and it was securely packaged to the pallets. Being responsible even in little things shows that Belmont will be responsible with bigger jobs. They were prompt and professional. 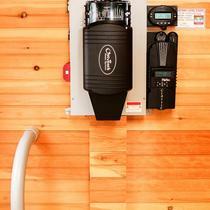 We have had the solar hot water systems since 2011, and it is working beautifully. We were unhappy initially because one of the panels blocked the view from a bedroom window, and when I communicated my concern to Belmont, they took the time to resolve that issue. 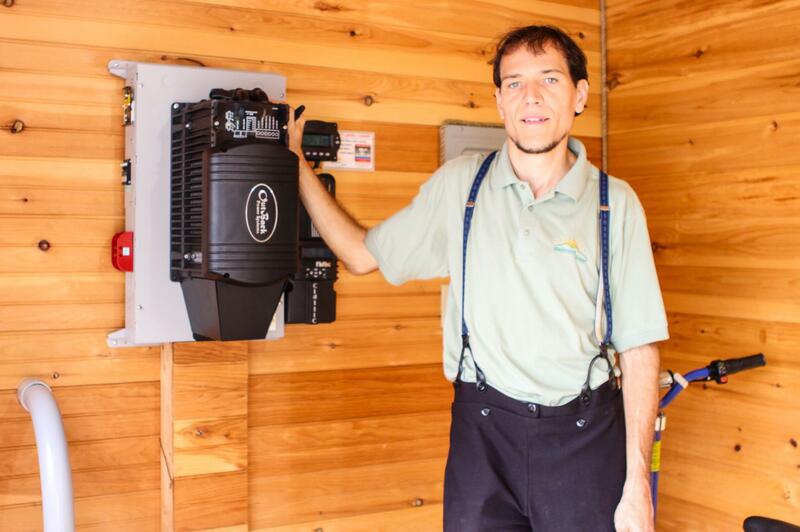 "Belmont Solar is the BEST!" I live in Foxboro, Ma. 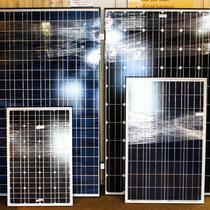 and had several national solar companies come to my house, also a highly rated Massachusetts based company. 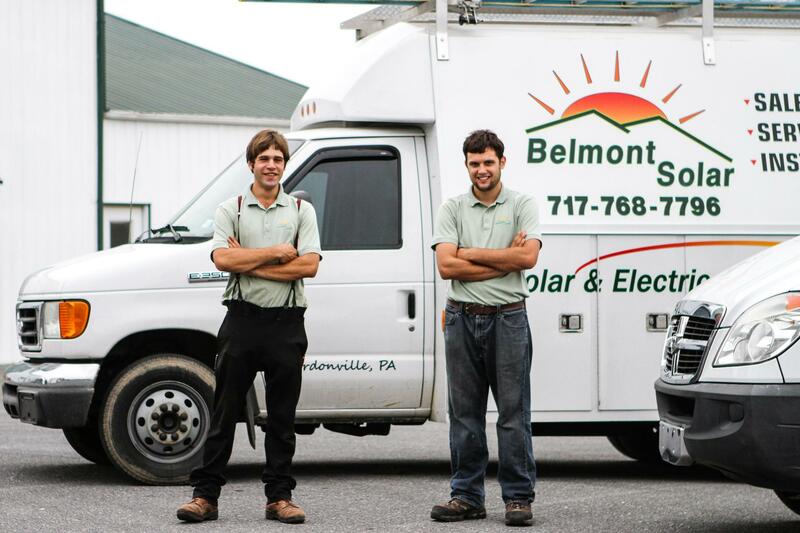 Finally through personal connections I contacted Belmont Solar from Lancaster County, Pa. From the first conversation I knew I had found the real deal. Ben Zook has no peer in terms of absolute knowledge and pure integrity. He is totally open and honest. It took a year due to delays on my end, but Ben was very patient. Finally Isaac and Jonathan drove up to my home from Pa. in that April 4th snowstorm. They are as trustworthy and eager to serve the customer as Ben, my daughters were very comfortable having them come in and out as well, they are perfect gentlemen. In three days I has a great, working system, it's saved me an enormous amount of money, my bill fell over three hundred dollars in a month. I am Bill Dudley of Foxboro, Mass.  Google me if you have any questions: I cannot recommend Ben, Isaac and Jonathan more highly. 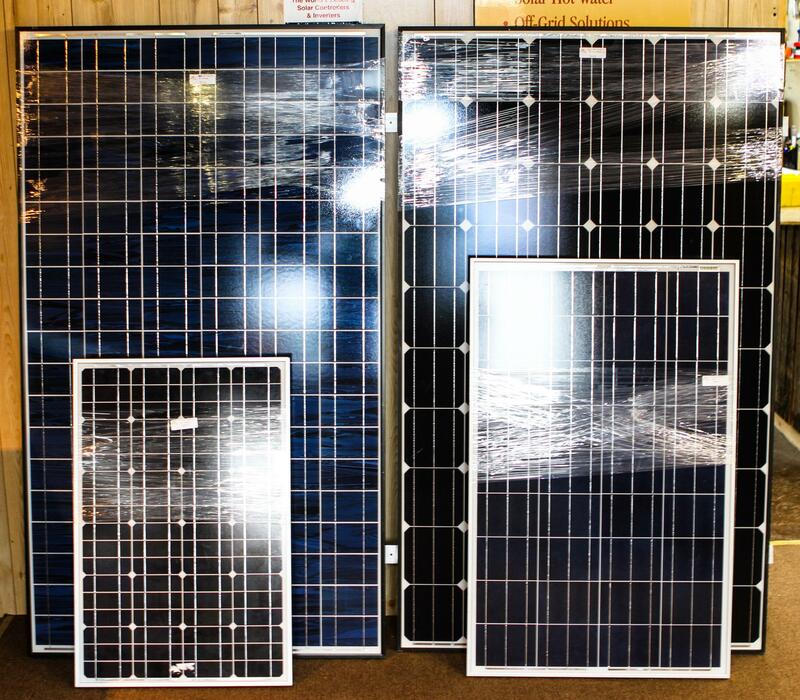 Belmont Solar is the best choice, don't even bother looking at anyone else, I already did it for you! Belmont, thank you for excellent service!!! !